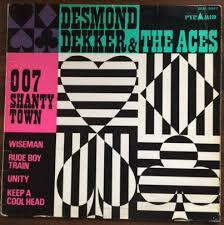 Their latest feat is the 1967 LP Desmond Dekker & The Aces – “007 (Shanty Town)”, originally released on the Doctor Bird label. Pressed in a limited edition of 750 individually numbered copies on orange coloured vinyl with original artwork, it showcases the musical craftsmanship of Desmond Dekker. More than 50 years after its initial release it still sounds fresh! 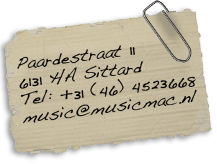 Described as a rocksteady album, it also features one tune with a mild ska tempo, “Rudie Got Soul”. Check it, it’s a scorcher! The album opens with “007 (Shanty Town)”, the aforementioned rude boy anthem. The rude boy theme returns on “Rude Boy Train”, a song referring to the title song, characterized with a dominant guitar lick.